Spring flower walk, anyone? 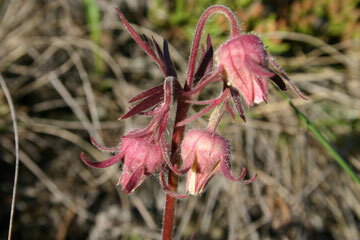 In early June, wildflower walks led by a Nature Prince Albert member are offered to the general public. Walks can occur on the outskirts of the city in parkland areas, forests, or burned areas. Spring showers and the occasional mosquito often join the walk.